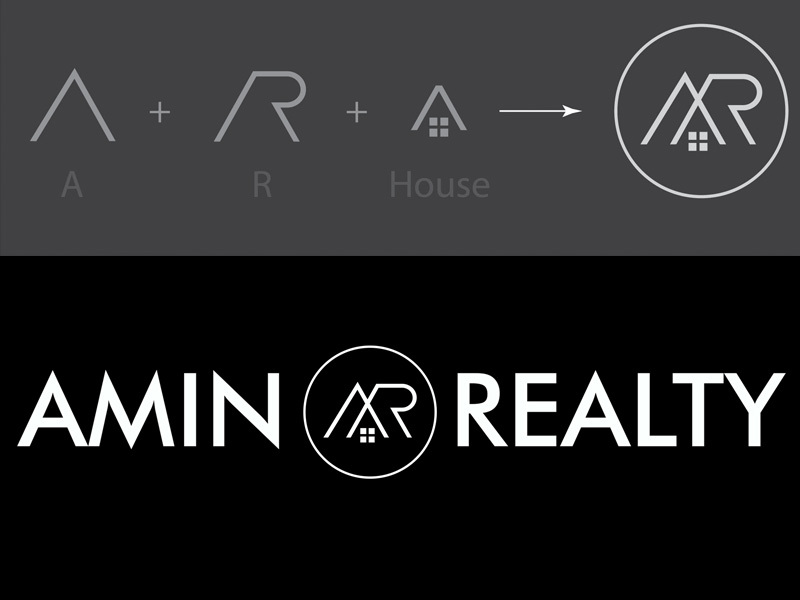 AMIN REALTY is a top producing Real Estate Team providing an array of services through team of Professional Agents! 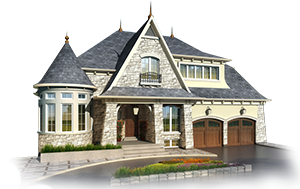 They are in a good pace to become Top 1% Real Estate Agents in Metro Detroit by end of 2018. 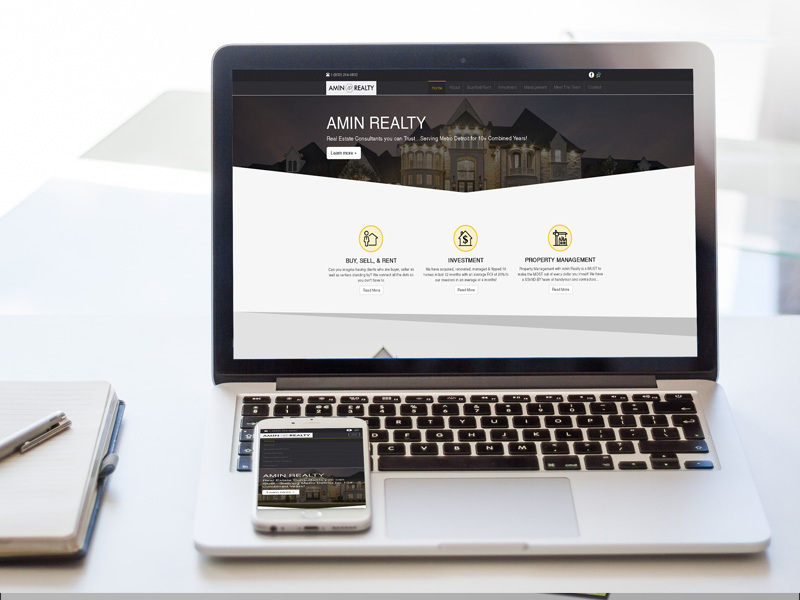 Amin Realty strives to provide excellence, integrity and transparency at all level of services. 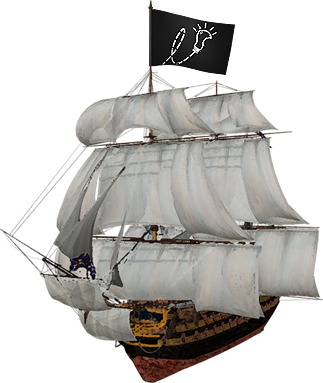 LumiGeni has been working with their team and have witnessed a significant amount of growth over the past 2 years. 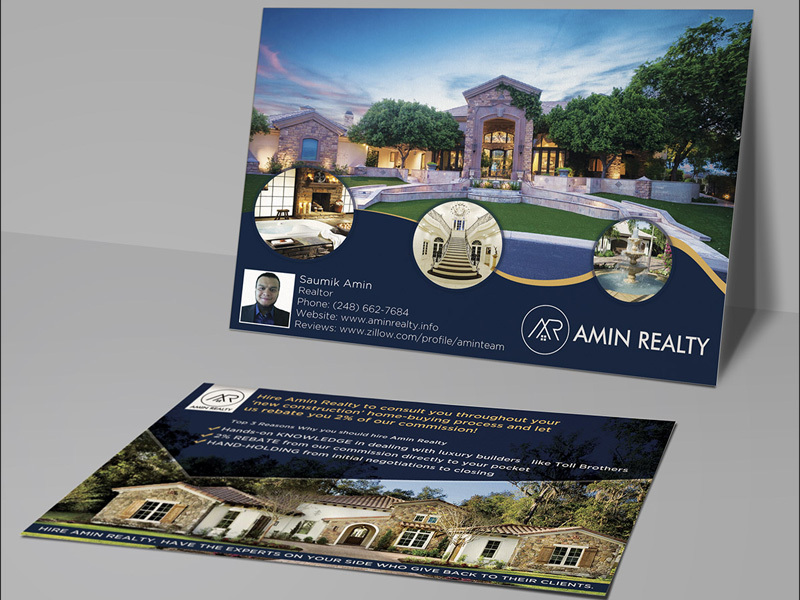 We have created branding for Amin Realty that stands out from the crowd. 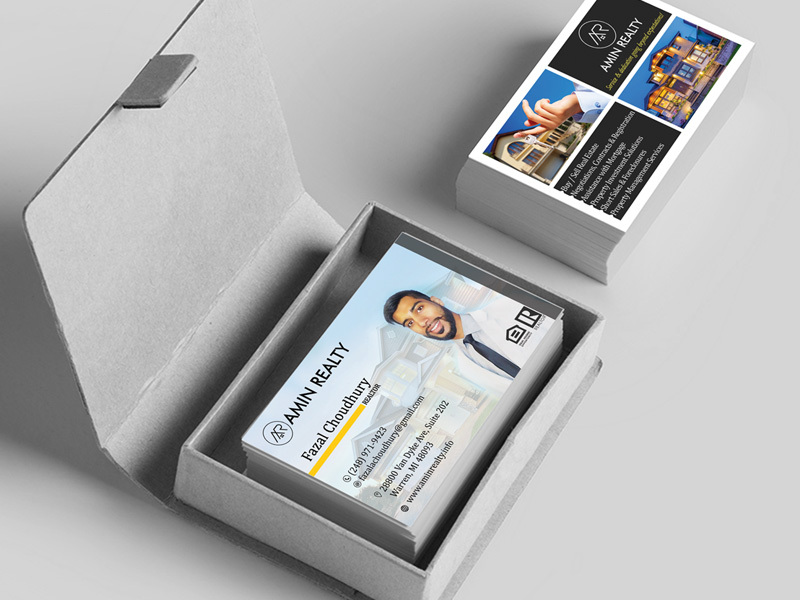 Website and other marketing materials were also prepared to keep the branding in-tact.